No trip to Vancouver B.C. would be complete without a visit to Stanley Park. 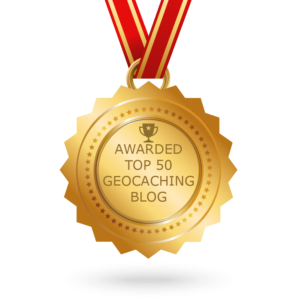 Set across over a thousand acres, the park is almost entirely surrounded by water. 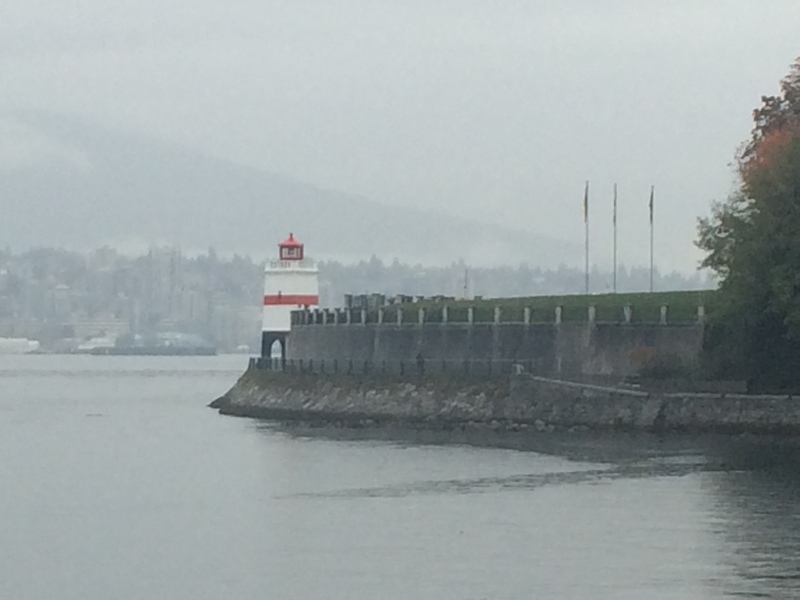 I visited Vancouver in October, when the average monthly rainfall is 4.7 inches and boy, did it rain! Don’t let a bit of wet weather put a dampener on your stay in Vancouver – grab an umbrella and check out these 5 unmissable spots in the park that you can enjoy for free, even if the sky is looking a bit grey! 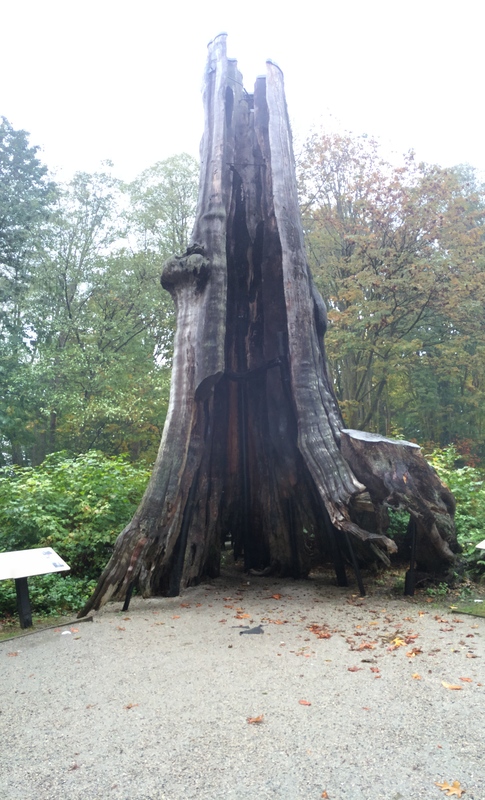 The Western Red Cedar is estimated to be around 1,000 years old, making it possibly the oldest tree in the park. Having your picture taken inside the tree has been something of a local tradition since the earliest days of the park. Although it has now died, resulting in a much smaller circumference, it is still possible for a small group to stand inside. Totem poles are monuments carved out of wood, typically red cedar, by the peoples of the First Nations of the Pacific Northwest. 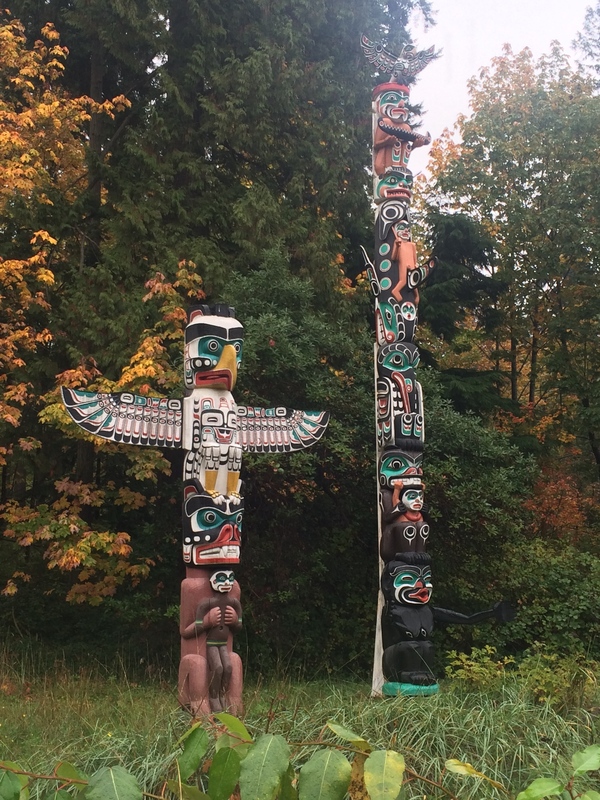 The totem poles at Brockton Point are the most visited tourist attraction in the park and it’s easy to see why. Many of the original totem poles brought to the park as early as the 1920s were moved to museums for preservation and replaced with replicas. The display is vibrant and colourful with such a rich history – not to be missed! 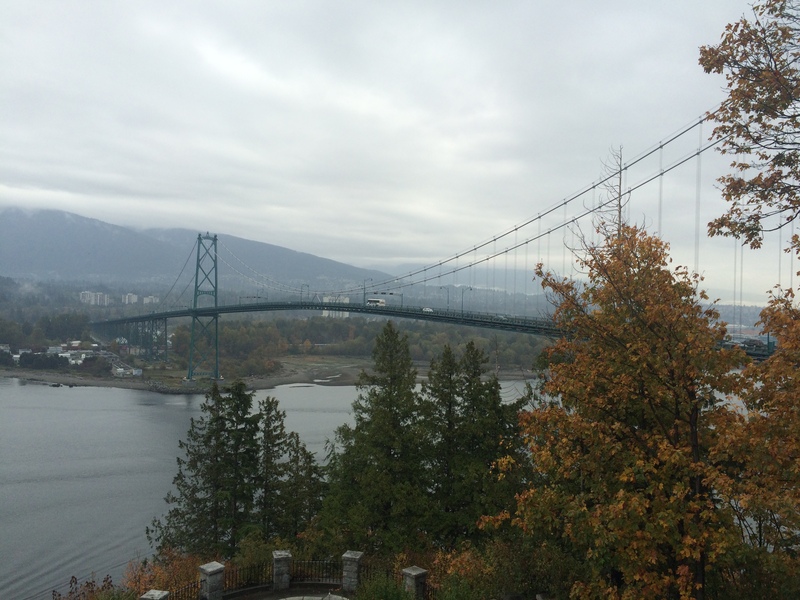 Prospect point is located at the northern tip of Stanley Park, with incredible views of Lions Gate Bridge and the First Narrows of Burrard Inlet, a coastal fjord. This is the highest point in the park and gives visitors a fantastic vista to the shores of North Vancouver. Vancouver boasts the world’s longest uninterrupted waterfront path, stretching for 28km. 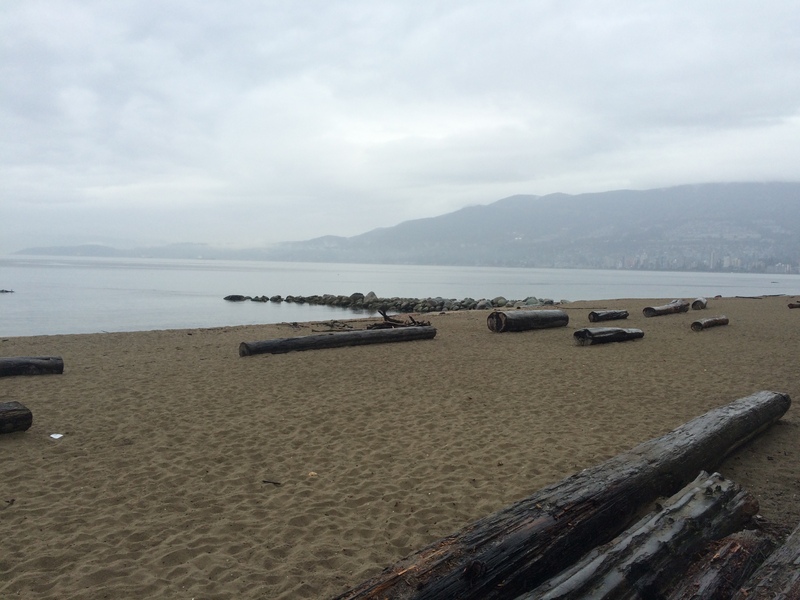 The Stanley Park Seawall makes up 9km of that path and takes 2-3 hours to walk in its entirety. Alternatively, you can rent bikes or roller blades from Stanley Park Cycle. If it’s raining, you can still enjoy parts of the walk by stopping at many of the designated pay parking areas and walking along small sections. The Brockton Point Lighthouse is a must see! Second and Third Beaches are accessible for swimming in the summer months but the park also has an array of rocky beaches with a multitude of marine life including starfish and shellfish. When you’ve finished exploring the park, end your day by enjoying the sunset at a beach of your choice. What’s your favourite place in Stanley Park? Let me know in the comments!